You are currently on page 18, showing properties 86 to 90. 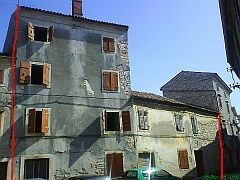 We have been offered an interesting development opportunity in the charming old Istrian town of Vodnjan. There are three adjacent buildings, one 4 storeys high, fronting on to a small piazza. 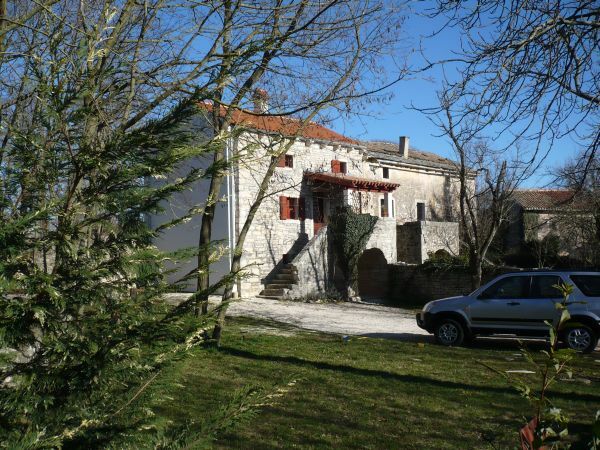 Three bedroomed two bathroomed family house with a garden and garage located in peaceful village only 3km from Visnjan and 10 km from Porec. 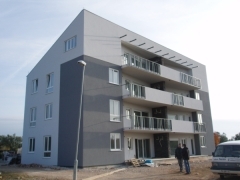 We are proud to offer this new development of luxurious centrally heated, air conditioned apartments with sea views at Peroj for which mortgages are available. 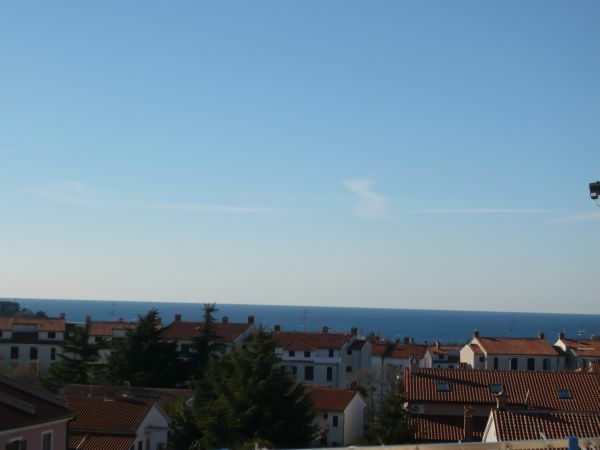 Two bedroomed third floor apartment with a nice sea view and only 1km from the beach in the busy tourist resort of Porec. 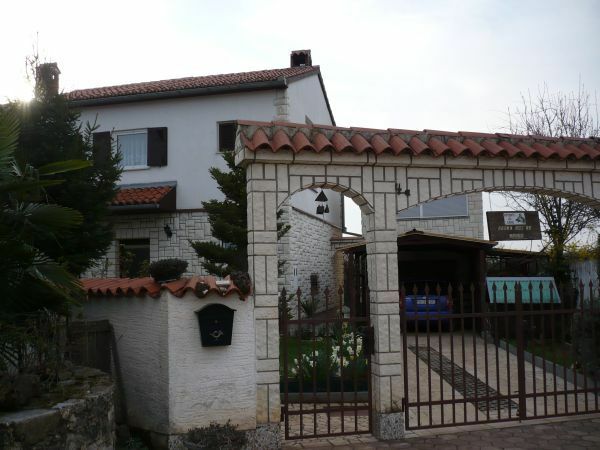 Fully renovated and furnished stone house on 1000sqm plot with one big (180sqm) ruin and one small (60sqm) ruin in garden.